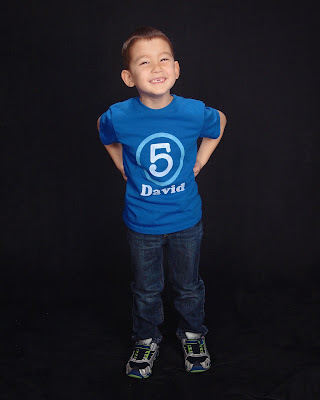 David turned 5 last month. I think 5 must be the age where kids are definitely easier. The moment we've been waiting for. He totally understands everything we tell him to do and he actually listens to us most of the time. Also, he can do most things by himself with little assistance. Yay! 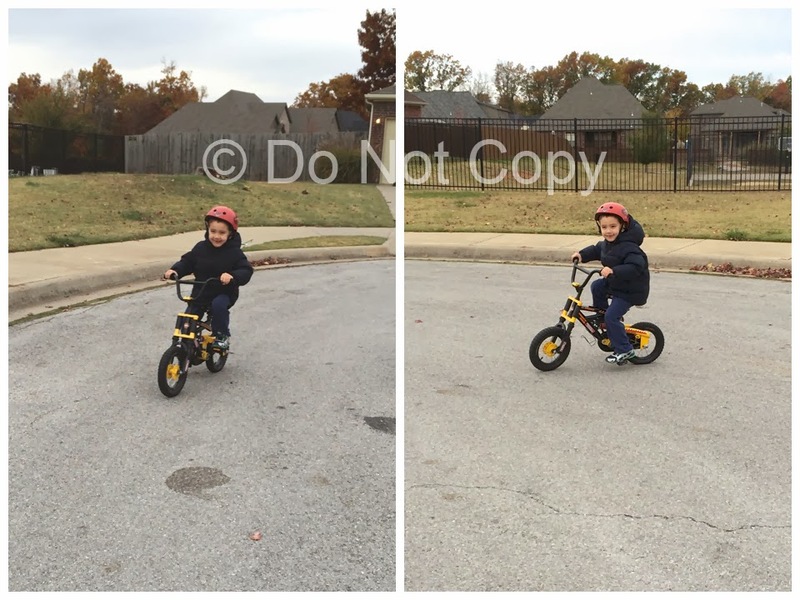 Shortly, after his birthday, I convinced him to try his bike without training wheels. He was mostly always using his balance bike and rarely used the bike with training wheels. I told him since he's 5 now, he should totally be able to handle it. It took some encouraging, but he let me push him to get a head start. He didn't have any problems balancing or pedaling. Starting took him a few tries, but he eventually got it. 1. What is your favorite color? no favorite color..I can tell you what my worst favorite color is: Pink. 20. What do you want to be when you grow up? I haven't figured that out yet. He rarely naps. 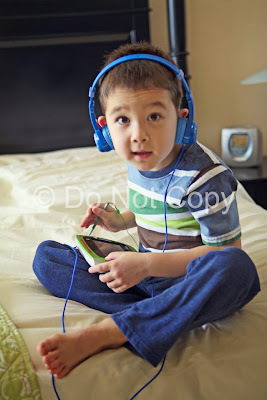 Occasionally, we let him use his leap pad when Kayla naps. It's always his favorite part of the day on weekends. 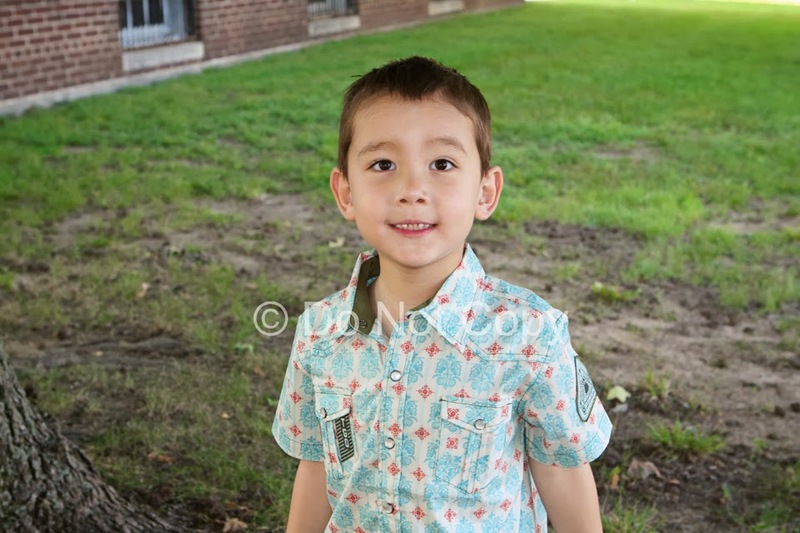 He is enjoying school so much this year. He especially loves that Kayla goes too. He is still working on trying to learn to read. He knows the sounds that each letter makes, but he doesn't quite hear the word when he sounds it all out. He likes science. He brings home little booklets like this that has different parts colored and sometimes labeled of different things and phases of stuff. He LOVES doing math. He did these first, but has gone on to more complicated math below. He calls this the snake game. All these sheets are the stamp game. I was super impressed when he brought these home and a lot of them are actually correct. He's even learning multiplication! I don't remember doing that until second grade! He likes making these little flags of different countries. He's brought home several maps the he has pricked and traced. I think he is doing great in school. His teacher says the he is great and likes to help others. He will spend an entire day trying to master one thing and wants to do new lessons all the time. I'm so proud of his work. I see so much improvement since last year. I think switching to this school last year was definitely the right decision. I think we are leaning on keeping him at this school next year too instead of going to kindergarden at a public school.